Types of Corner Sofas and How They Can Prove Beneficial for You! The corner sofa is a brilliant invention that seamlessly adds the touch of elegance and sophistication to the living spaces. Many of us, consider the corner of a room as the only right place for a corner sofa, but there is no fix rule. You can place a corner sofa even in the middle of a room. A corner sofa could undoubtedly make a real style statement, but you need to ensure that it easily goes through your doors and hallways to the room where it has to be placed. The corner sofas are placed in many luxury homes in Lahore these days because of the class and grace they offer. Guide below will inform you on different corner sofas that can be bought for your home or office. If you are looking for a sofa that could provide luxurious sitting in your living room’s tight corner, you need to get your hands on a corner unit. There are customized corner units as well as a set of single-seat units that can be placed together to form an L-shaped sofa unit. The single seat units are a perfect choice for creating modular sofas because they can be put together to create the right size you are in search of. 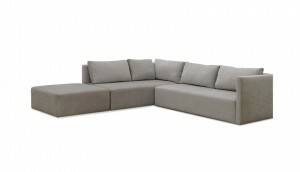 These units could also be left on their own for use as armchairs. The single seat corner sofas are smaller in size which is why they are extremely easy to move from one place to the other. The chaise lounge is one of the classic furniture types know for its ability to give an air of boudoir to any living space whether it’s a drawing room or a professional working space. The chaise lounge is ideally placed in the living rooms, drawing rooms and even in the bedrooms to give a touch of comfort and coziness to the space. If you are looking for a way to make the maximum use of your available work place, you should make sure that you opt for a corner sofa bed. 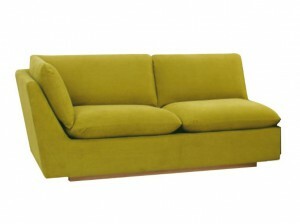 As the name clearly suggests, a corner sofa bed does the role of a sofa as well as a bed. 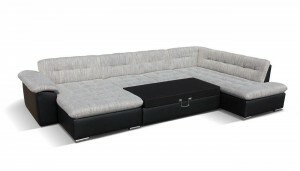 In case, you have expecting large number of guests at home, a corner sofa bed could definitely prove a lifesaver. 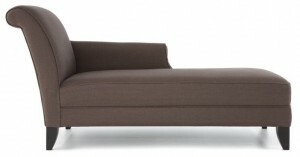 The chaise sofas are made especially with a reversible chaise that provides arm support on both sides. 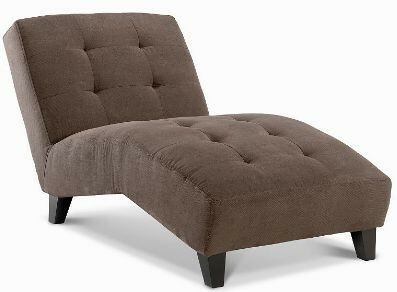 The chaise could be easily moved to the side where it is required. 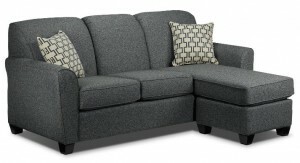 These sofas are an amazing choice and buying them could undoubtedly add a lot to your home’s furnishing. Many interior designers in Pakistan usually suggest to make a combination of left arm lounger with a right arm lounger. This helps you create an L-shaped sofa which serves as a great part of a home’s furnishing. You could also leave it on its own for ensuring a more compact solution.